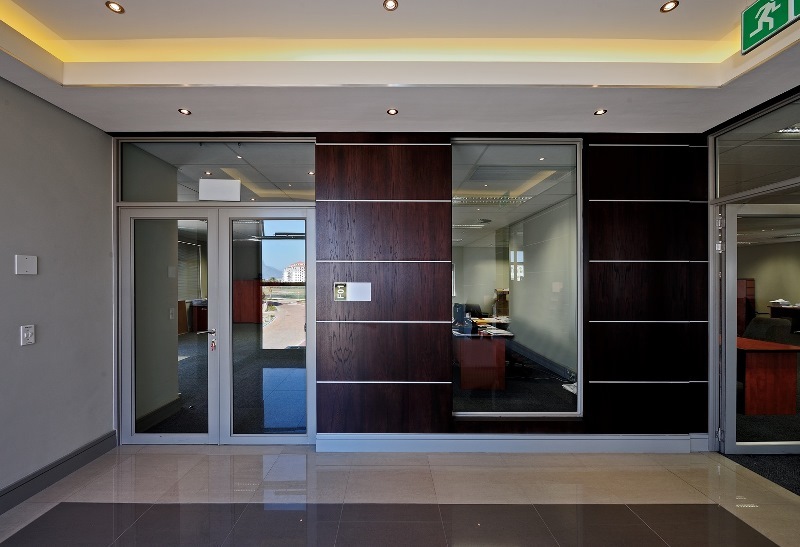 AAA-grade Sectional Title Office Building, consisting of four sectional title units. Naming rights available to single users. 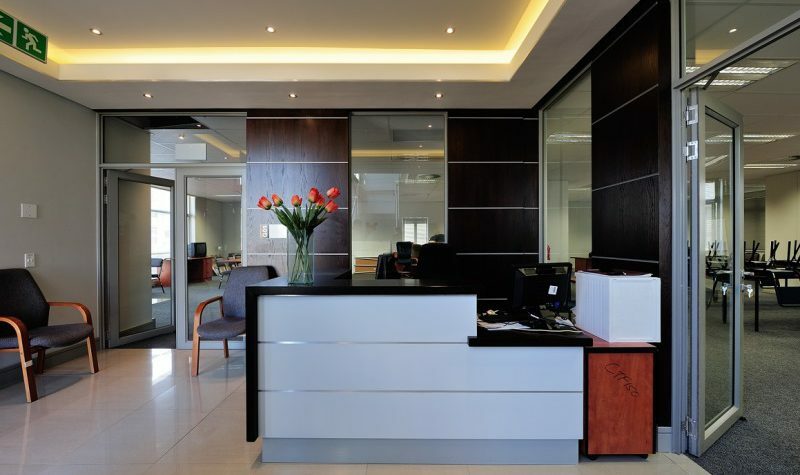 Top-quality finishes provided, including air-conditioning and a kitchenette in each unit. 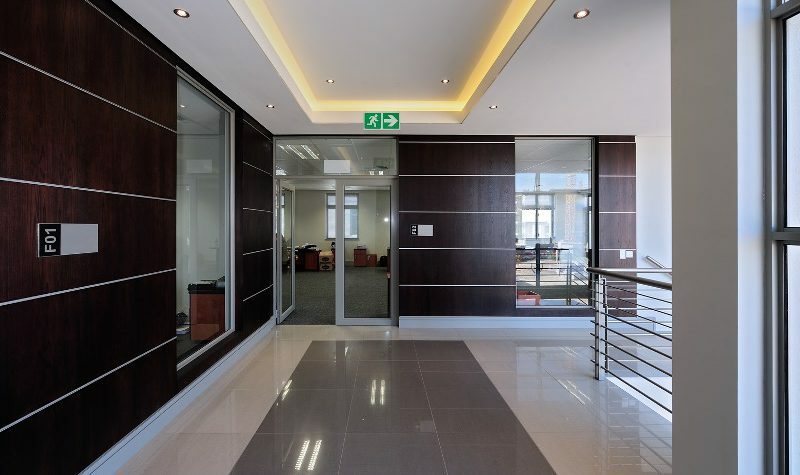 A number of green building initiatives have been included in the design of this office building, with a focus on energy and water efficiency in order to reduce operating costs and improve the working environment for occupants.